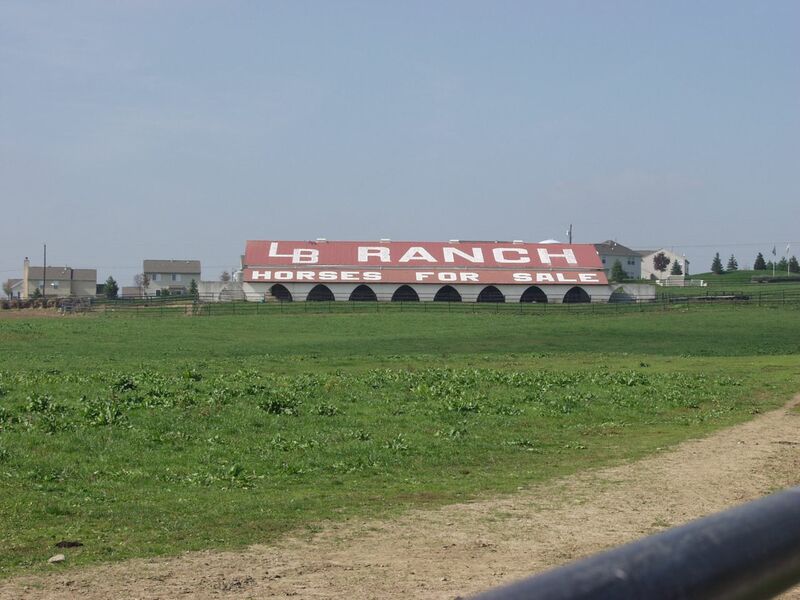 The LB Ranch is 100 acres of prime real estate along I-75 in Monroe, Ohio. 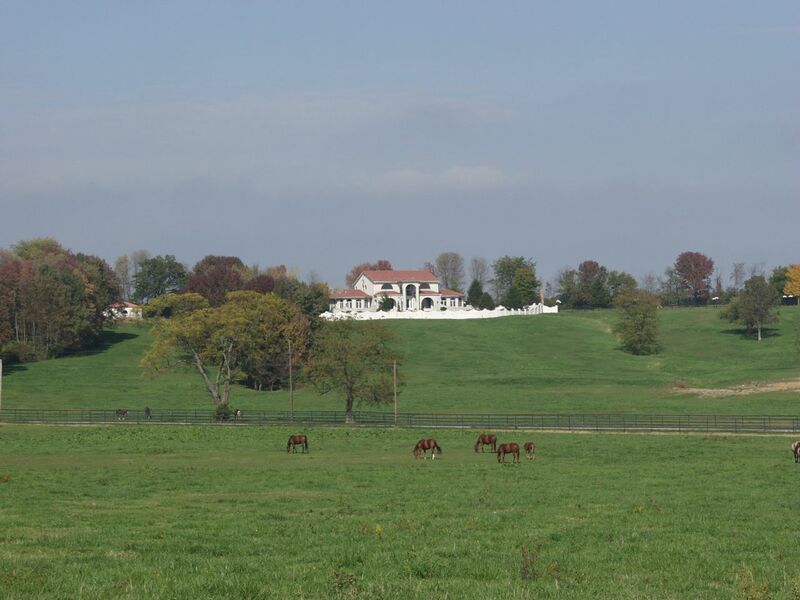 50 Acres are located north of Mason Rd. and 50 acres are south of Mason Rd. Monroe, OH is centrally located between Dayton and Cincinnati. The freeway exit to Route 63 recently underwent a major expansion which included newly constructed on and off ramps, major widening of Route 63 as well as I-75 bridge fortification at Mason Rd. Mason Road has been connected to Route 63 via the Outlet Mall. Also at this exit is the newly constructed Miami Valley Gaming facility, formerly Lebanon Raceway, which is a Racetrack Casino (racino) in Lebanon, Ohio. 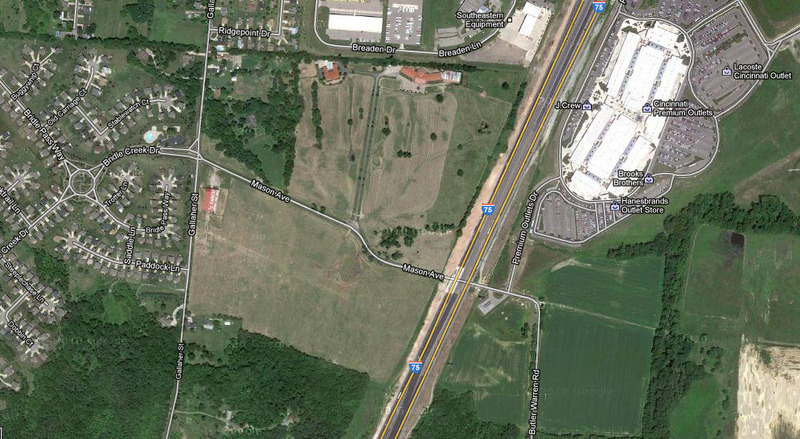 Approximately 150,000 vehicles pass this area via I-75 daily. 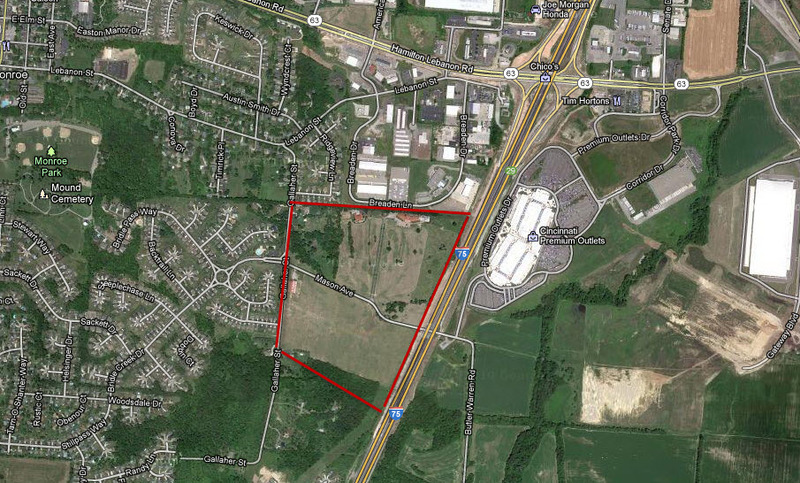 Commercial property Lot in Cincinnati Ohio, Monroe, Lebanon, Dayton. 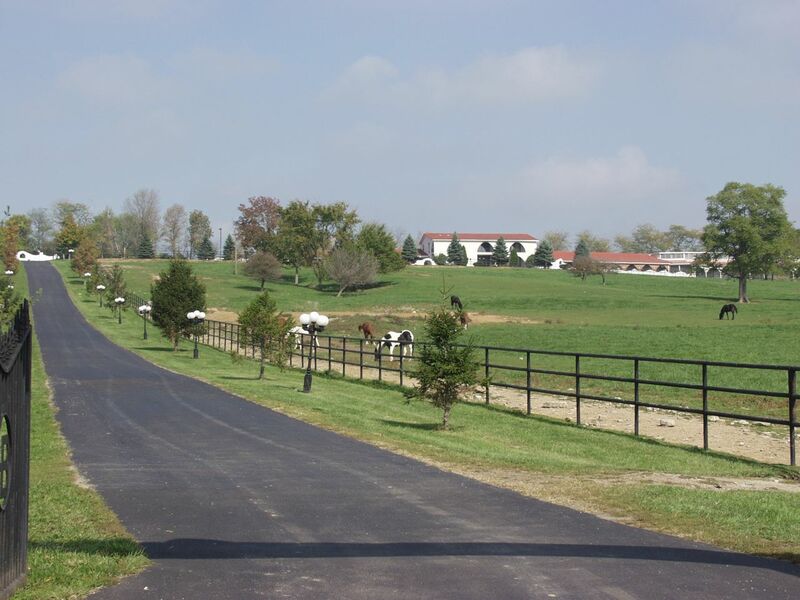 Land for sale in Ohio, developer- development property.